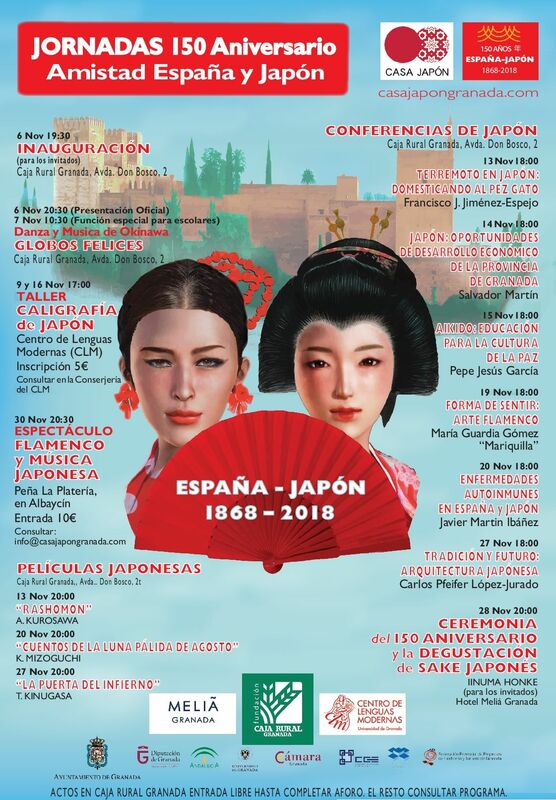 We wish you would accompany us in our events and that you could enjoy Japanese culture in Granada. Entertainment: Traditional Ryukyu Dance and Music of Okinawa, Flamenco and Japanese music. 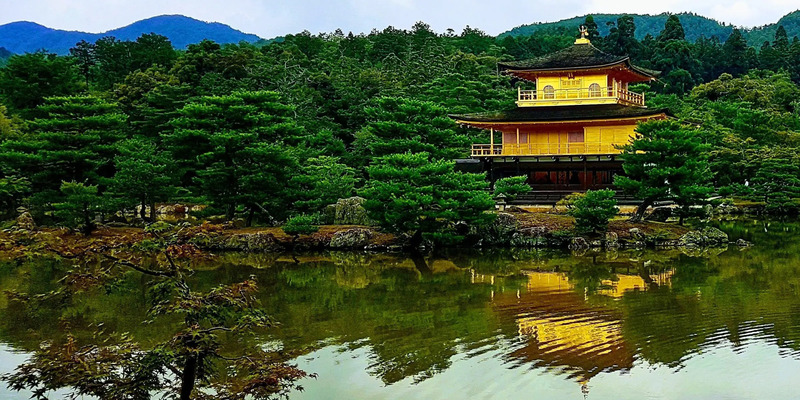 Conferences: Economics, Science, Health, Aikido, Flamenco and Architecture of Japan. Film screening: Japanese films “RASHO-MON” by Akira KUROSAWA, etc. The 150th anniversary ceremony and tasting of Japanese sake.